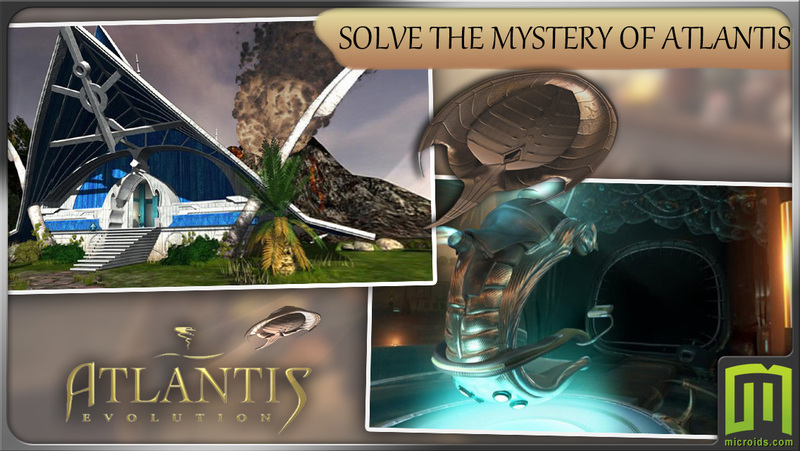 Between land and sea, future and past, help Curtis to leave Atlantis and return home. Caught up in a giant waterspout that leads straight to the new Atlantis, Curtis Hewitt finds himself a stranger in a world of cutting-edge technology and ancient beliefs. In order to be able to return home at last, he will have to free the people of the new Atlantis, oppressed by bloodthirsty and merciless Gods. Sail the seas, somewhere between Patagonia and New York, on an old ship dating from 1904, take off aboard a modern, technology-packed vessel; explore rural villages and meet Atlanteans; hide in the deep forests, travel 8,000 years back in time to discover the Lost City of Atlantis... and make your way to the sacred site inhabited by the Gods! A Point&Click adventure using 360° vision technology in every scene. 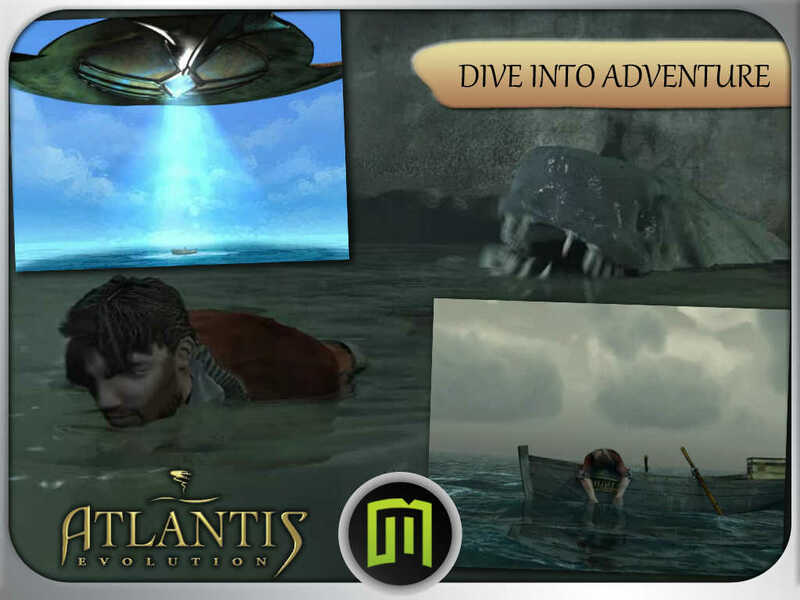 The game is not a copycat portage of the PC version but an adaptation for touch screens and mobile platforms. • All voices and texts in English! 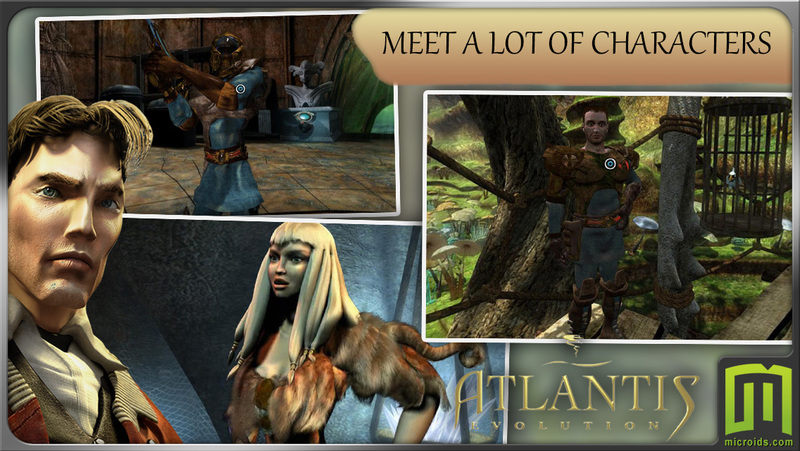 • A first-person adventure game with a captivating scenario and colorful characters. 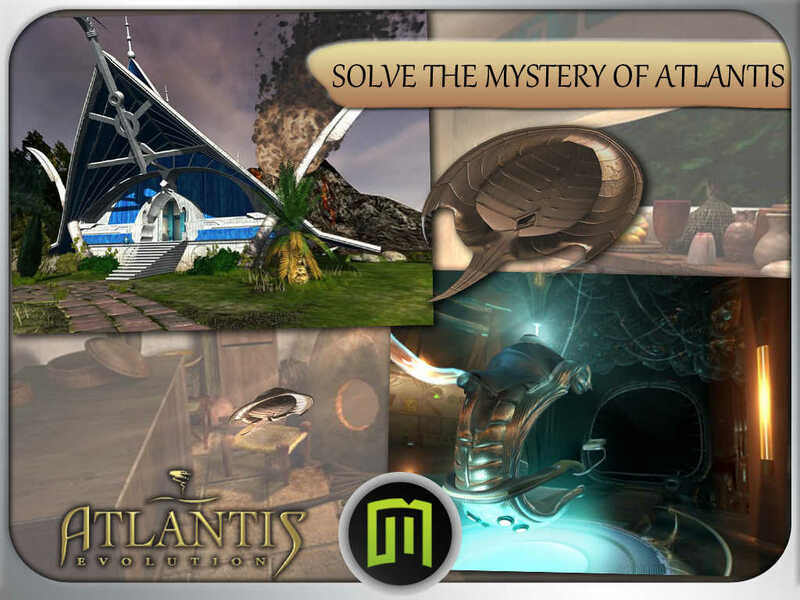 • 5 main universes with more than 20 different environments to explore. • Intuitive and fluid navigation thanks to a "point-click" interface.